AboutAcura: Honda EV-STER Concept Going To Production! Honda EV-STER Concept Going To Production! 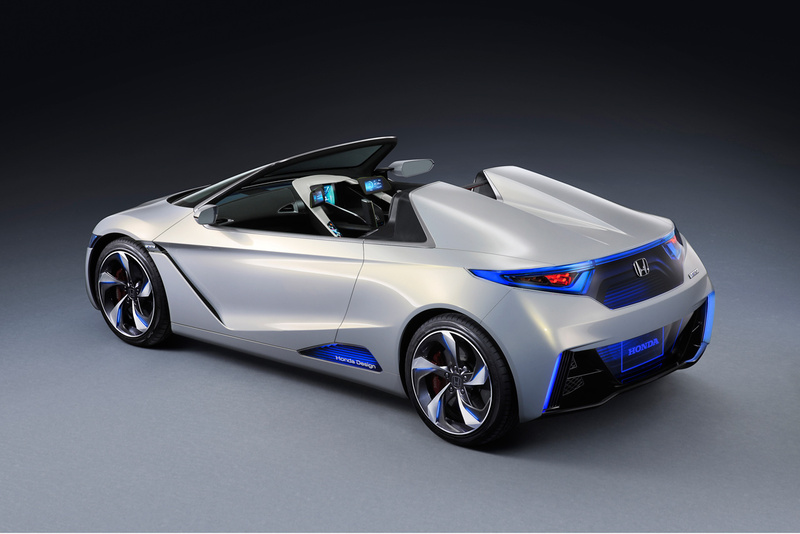 Honda CEO Takanobu Ito revealed that a new sports car from the Japanese automaker could be launched with a roadster body like the EV-STER as well as either battery-powered electric or gasoline powertrains. I doubt that it will get the Acura name.